Servis has launched its winter footwear collection 2014 for women recently. 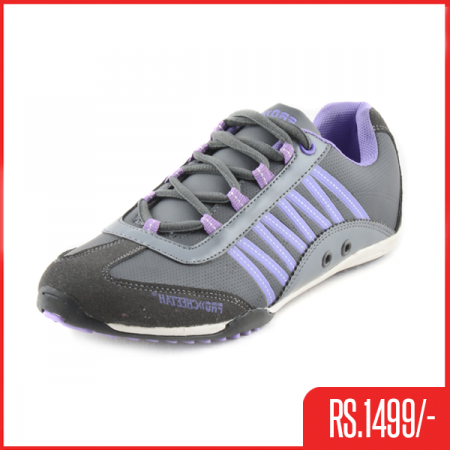 Servis is a famous and leading footwear brand in Pakistan for both men and women. Shoes for all family-members are provided by this brand. 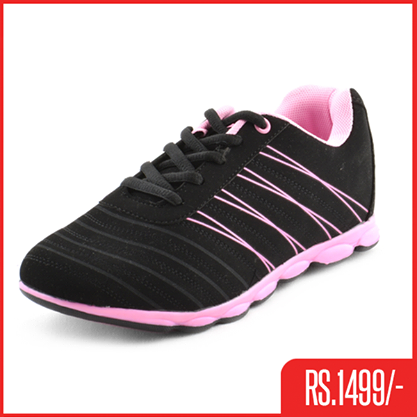 Servis brand offers party wear and casual wear shoes for children, men and women. This brand is famous for providing comfortable and stylish shoes. Now Servis has launched its new collection for the upcoming winter season. Now Servis has launched its newest and exclusive winter footwear collection 2014 for women recently. This footwear collection 2014 is exclusively for winter season. Wide varieties of shoes are included in this collection. There are boots, sneakers and flat shoes for women in this collection. These winter shoes are very comfortable and stylish. 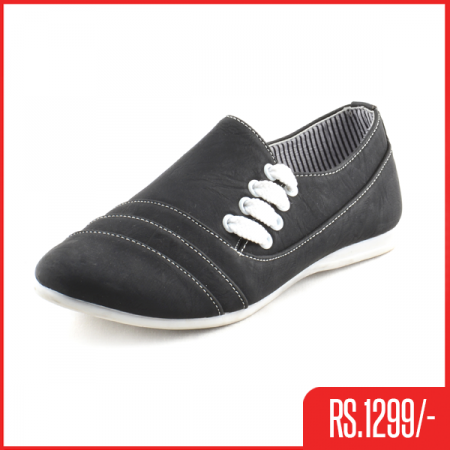 For casual wear clothes, these winter shoes are suitable. Servis used dark and winter-ideal colors of red, yellow, orange etc in this collection. The price range of women winter joggers is between Rs. 1000 and Rs. 1500 while the range of women long boots is from Rs. 3000 to Rs. 3500. 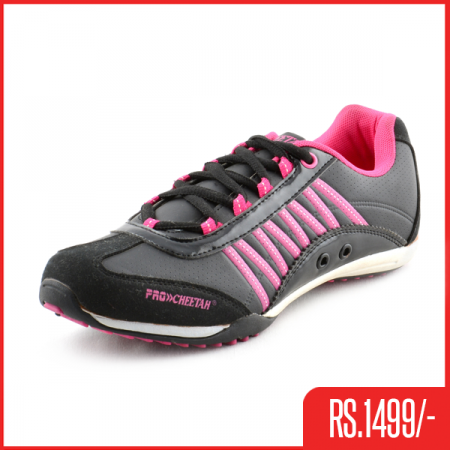 Given below are few pictures of Servis winter footwear collection 2014 for women. 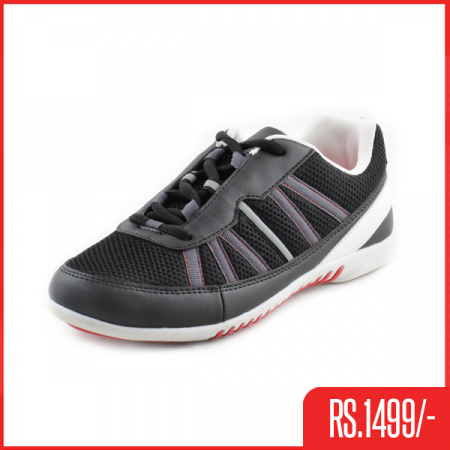 This Servis winter footwear collection 2014 is nice and stylish overall. You can buy these winter boots and joggers now by visiting a nearby Servis outlet.